Celebrity Journalist Nii Attractive Mustapha who has been at the venue since morning accounts that the atmosphere looks good and the event is likely to attract thousands of music lovers especially because fans are not expected to pay any 'gate fees'. He also mentioned at the time of filing this report that the organisers are about 90% done with the setup and the event will surely be starting on time. 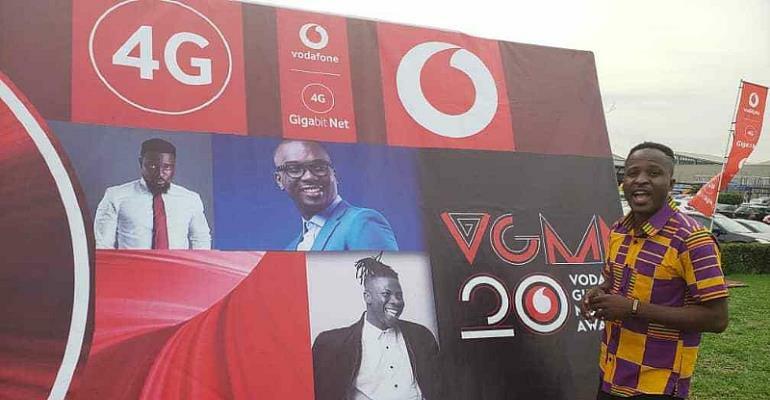 After seven years of a hiatus, Charterhouse Productions Ghana, organisers of the VGMA, is more than happy that the Nominees Jam is finally returning to Kumasi.